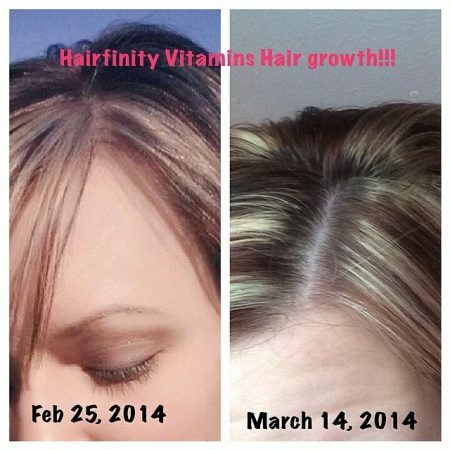 #hairfinity #hairgrowth #impressed My hair does NOT grow this fast in 3 week normally. I was a skeptic… I believe!! !